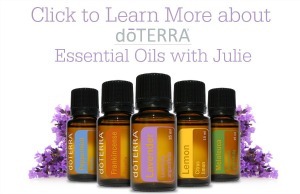 There is something new and exciting happening this week! 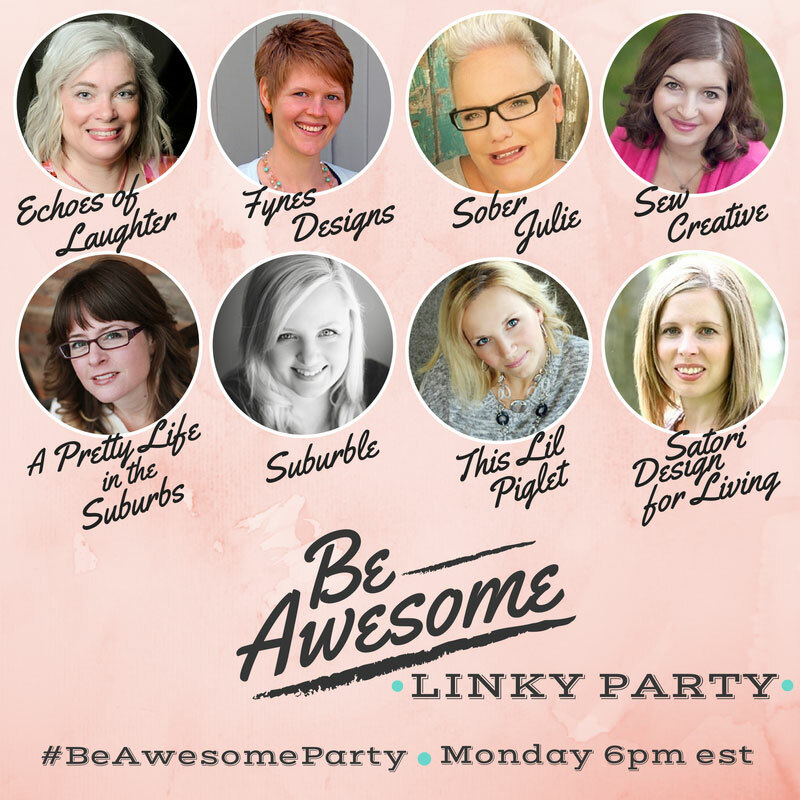 I have joined forces with 7 other bloggers to host a new linky party which will happen every Monday at 6 pm EST. We want you to be original and BE AWESOME! 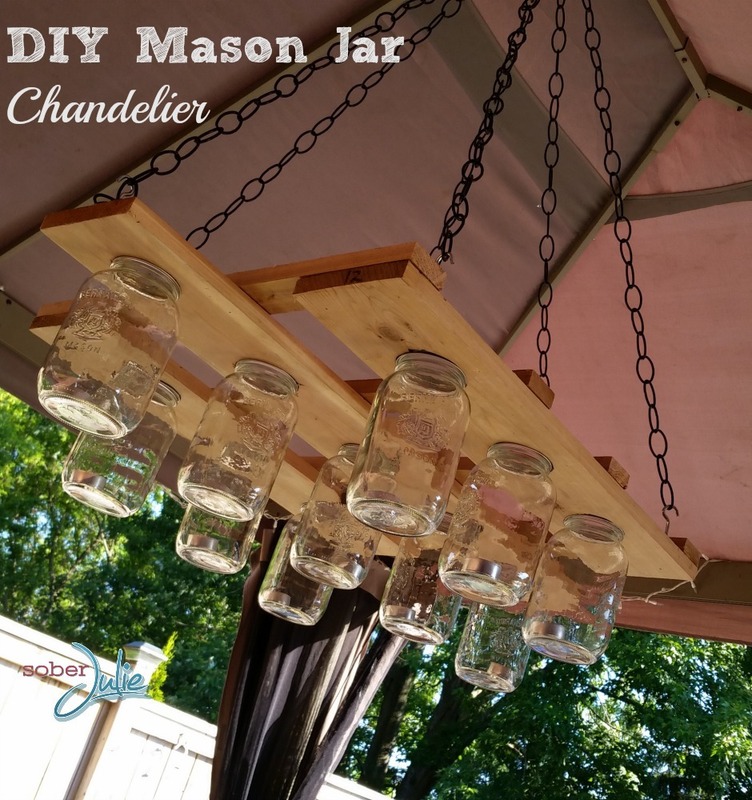 This week I created a DIY Mason Jar Chandelier which I’m quite happy with. It took very little time and lends a quaint touch to our gazebo. 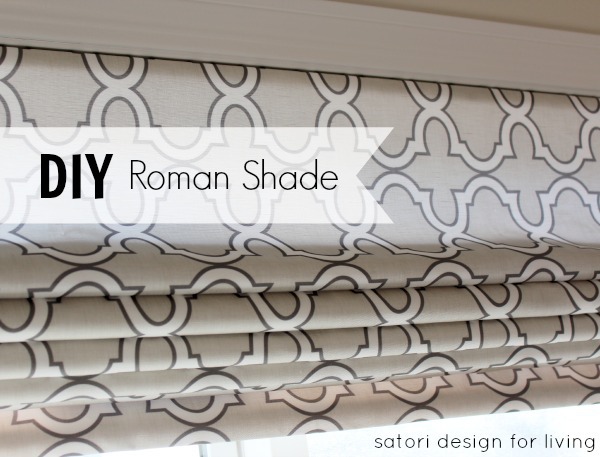 This DIY Roman Shade from Satori Design for Living is simply lovely. With just 2 yards of fabric and a bit of effort this window covering will help freshen up any room. 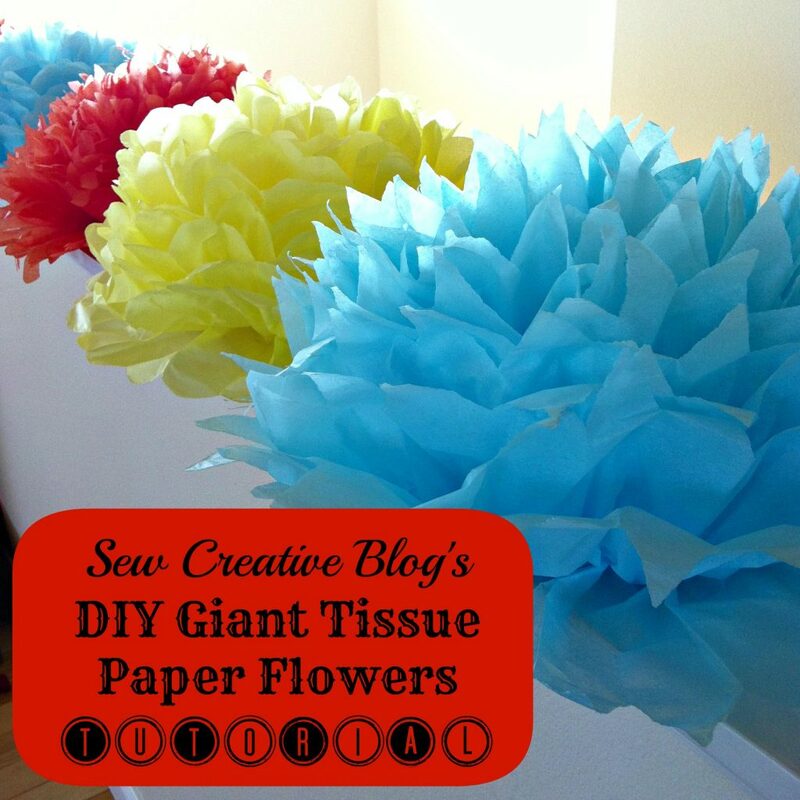 These DIY Giant Tissue Paper Flowers from Sew Creative are super cute! These would be fantastic for any celebration or perhaps a little girl’s bedroom. 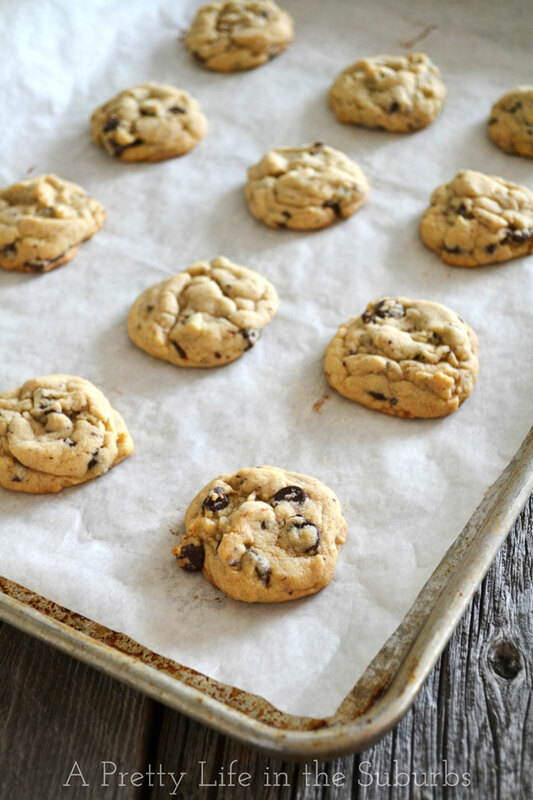 I don’t know about you but I am a HUGE fan of Chocolate Chip Cookies and these babies from A Pretty Life in the Suburbs have my name written all over them. YUM! These Succulent Planters from This Lil Piglet are adorable. 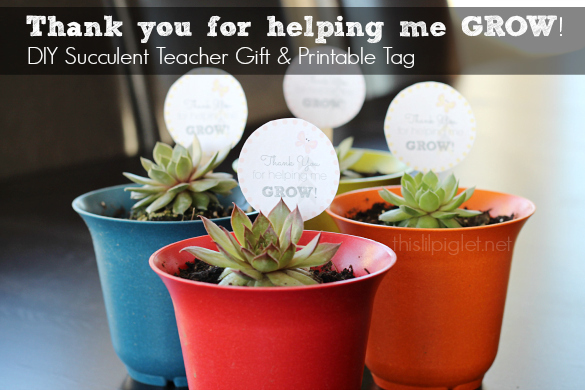 They don’t take much time to throw together and make a fantastic gift or centrepiece. 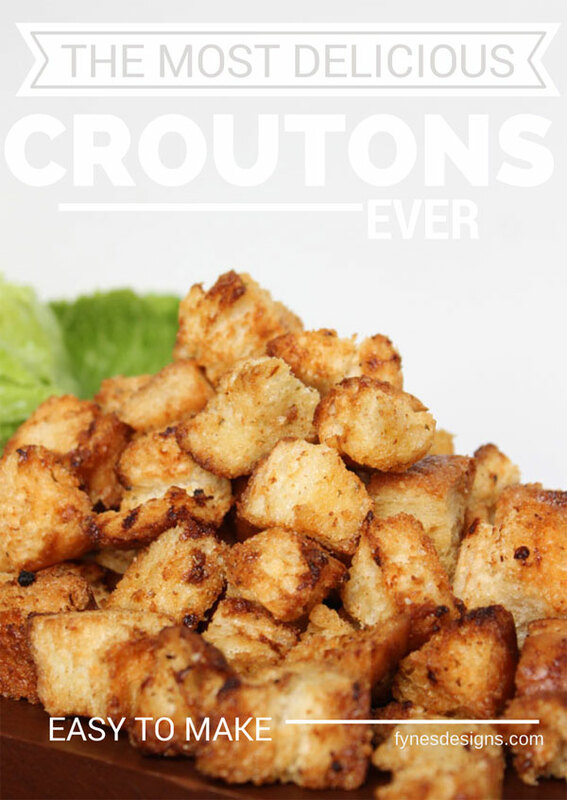 Virginia from Fynes Designs has shared her Easy Homemade Crouton Recipe which I know my husband will enjoy. He’s that guy who piles them onto his salad and crunches away happily. If you have camping on your mind, you’ll enjoy Echoes of Laughter’s 5 Tip to Create a Glamping Kitchen. 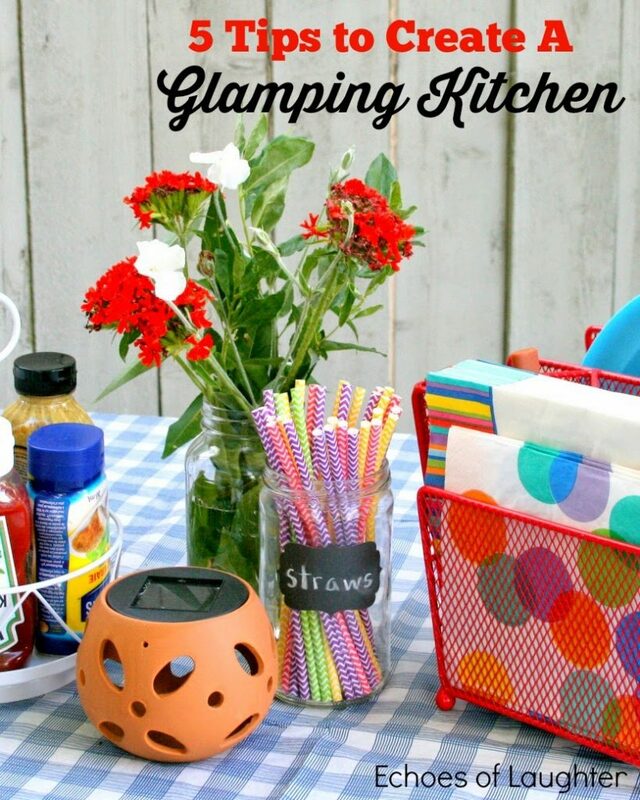 I am all about GLAMPING and who can think about camping without imagining preparing the food? 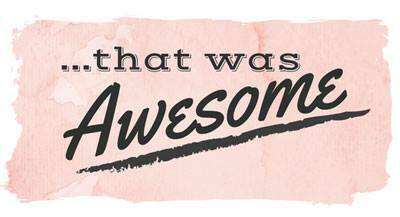 Very happy to be a part of the ‘awesome’ group of ladies! Holy cow, thanks so much for posting this! I found a ridiculously good Green Tea Frappuccino Recipe. You should really check it out, it was a piece of cake(lol)! tasty!